The competition under mid-range segment is becoming fierce as the day passes by. 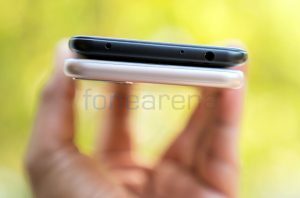 In fact, this is the first smartphone from Honor under sub Rs. 10,000 to bring features such as face unlock, dual rear camera setup, and 18:9 display. 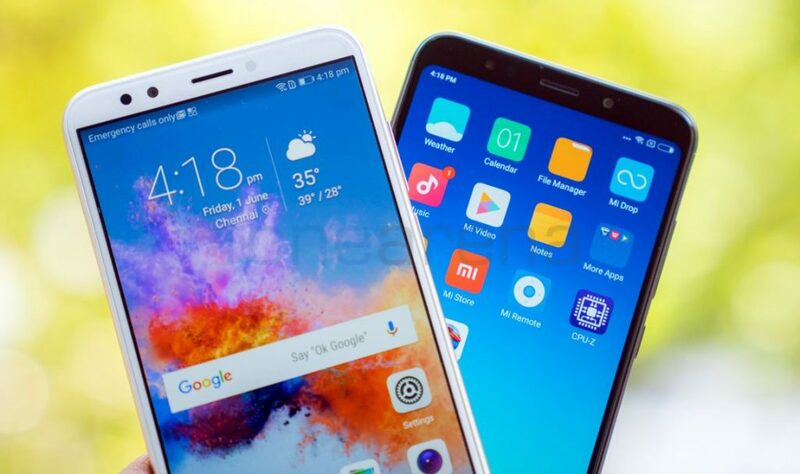 Today, we are going to compare the Honor 7C with its arch-rival Xiaomi Redmi Note 5 to find out who wins the competition. Talking about the design, the Honor 7C looks a lot like its predecessor 7X and has a metal unibody design with curved edges The device feels solid in hand and definitely looks premium too. It offers good grip, and doesn’t attracts fingerprints on the back. 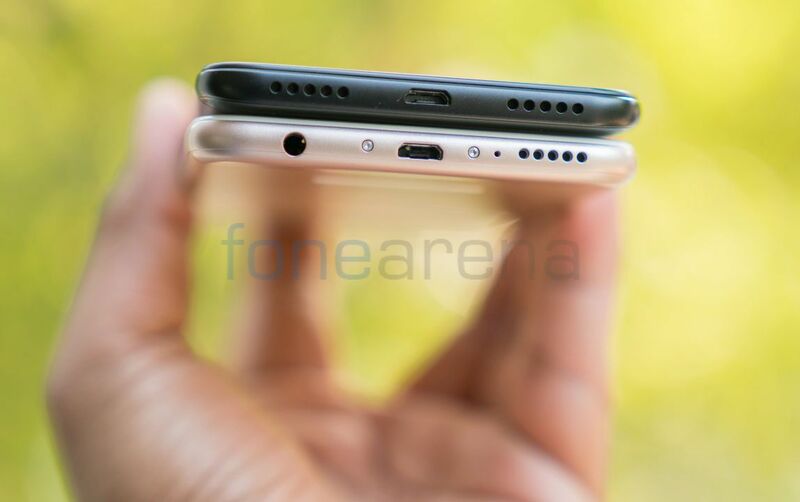 The device measures 7.8mm in thickness and weigh around 164 grams. 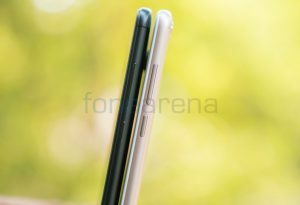 On the other hand, the Redmi Note 5 more or less carries the same design as the Note 4 but has 18:9 2.5D curved glass screen with gently rounded corners as the differentiation factor. 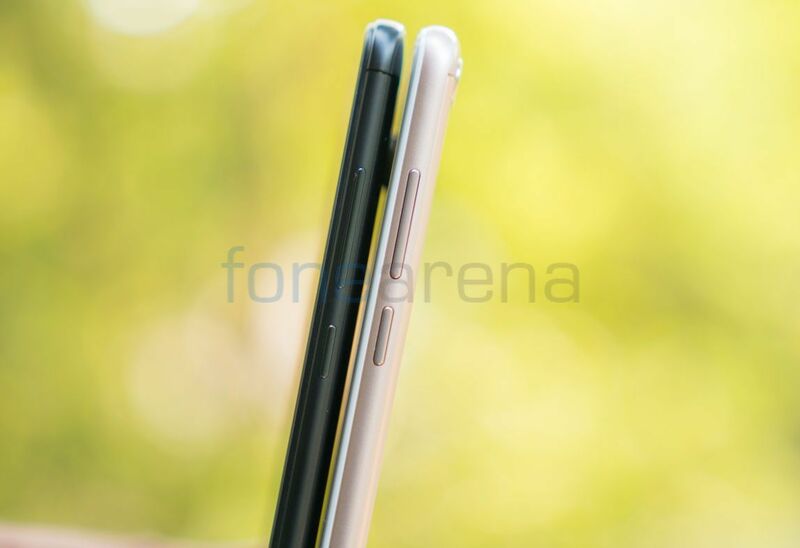 The phone is 8.05mm thick and weighs around 180g. Even though the phone has a large screen, it is compact to hold. It has a screen-to-body ratio of about 77%. Similar to the predecessor, it has a metallic finish in the middle, while the top and bottom parts of the back have a plastic finish where the antennas are present. 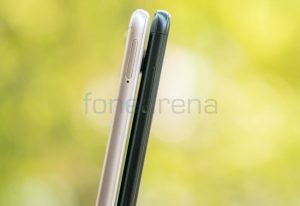 The build quality of both the smartphones are good but Honor 7C feels light comparatively on goes easy on your wrist too. 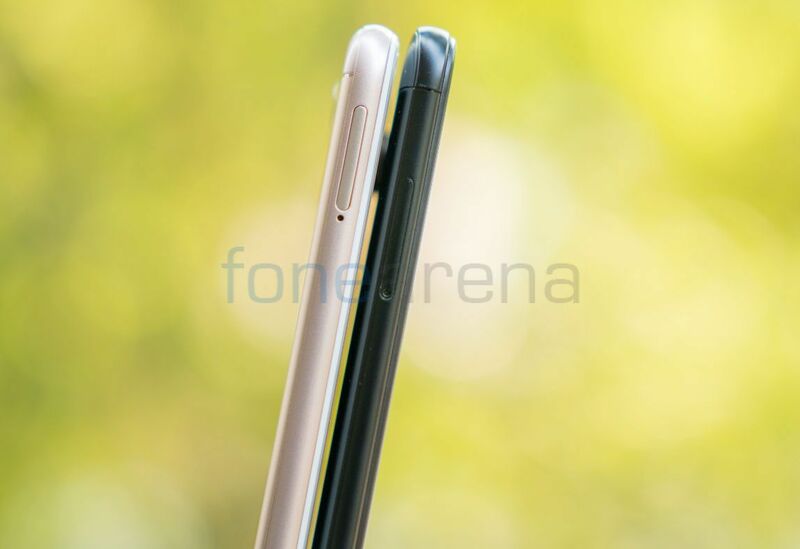 The Honor 7C sports a 5.99-inch (1440 x 720 pixels) 18:9 FullView 2.5D curved glass display. The display is bright, text looks sharp, color reproduction is on point and viewing angles are good. The display is perfectly readable under sunlight conditions and other outdoor scenarios as well. This device also offers screen Color temperatures adjustments — Default, Warm and Cold. 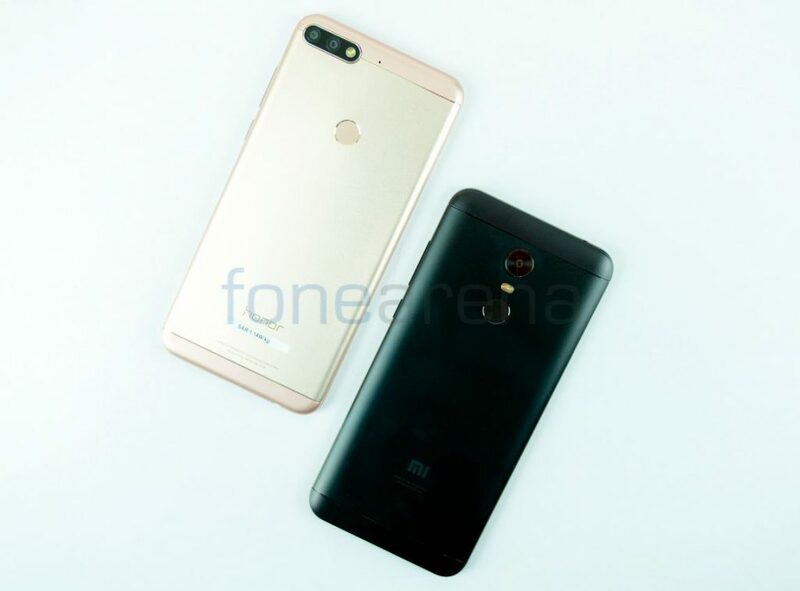 On the other hand, the Redmi Note 5 5.99-inch Full HD+ display with a pixel resolution of 2160 × 1080 pixels and a pixel density of about 403 PPI. The display is bright, thanks to 450 nits brightness and has 1000:1 contrast ratio. Sunlight legibility is good, since it has a Sunlight display that uses hardware-level technology to adjust the contrast of each pixel in real time, so images are less affected by glare. The Honor 7C comes equipped with a dual camera setup — a 13MP rear camera with LED flash, f/2.2 aperture, secondary 2MP camera. The front side of the device is taken care of 8MP camera with an aperture value of f/2.0. Talking about the real world usage, the daylight pictures come out very well with good amount of details, so does the Macro shots. The camera is quick to focus the object The 8MP front camera produces some good images too considering the number specified on the spec sheet. Most of the images turned out to be good both in daylight and low light conditions. The Redmi Note 5 has a 12-megapixel rear camera with an aperture value of f/2.2 aperture accompanied with LED flash. It has a 5-megapixel front-facing camera with f/2.0 aperture and selfie flash. Coming to the image quality, daylight shots are good in bright conditions, but some images are a bit dull. HDR shots are better, and macro shots are good as well. In low-light, there is a lot of noise in the image even when LED flash is on. The Redmi Note 5, on the other hand, is shipped with the old Android 7.1.2 (Nougat) out of the box with MIUI 9 on top. 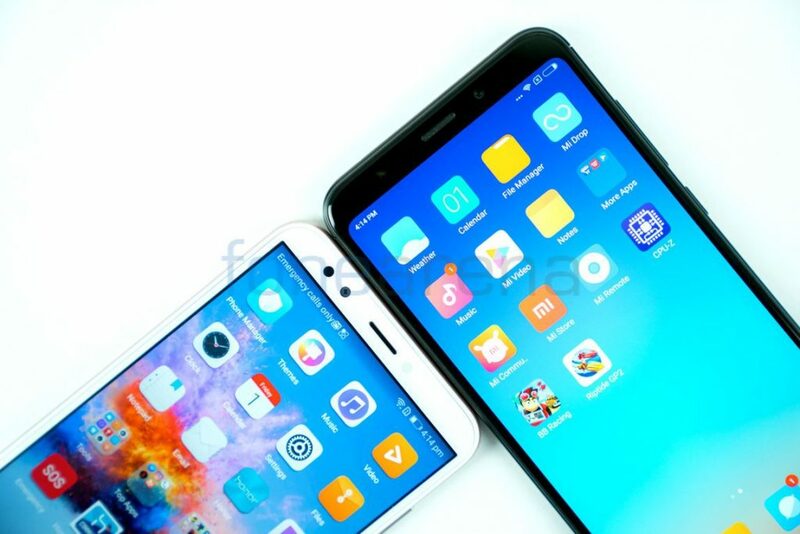 MIUI 9 adds a lot of features including improved notifications, split screen, improved apps like Mi Drop to transfer of files between any Android device without requiring an internet connection. 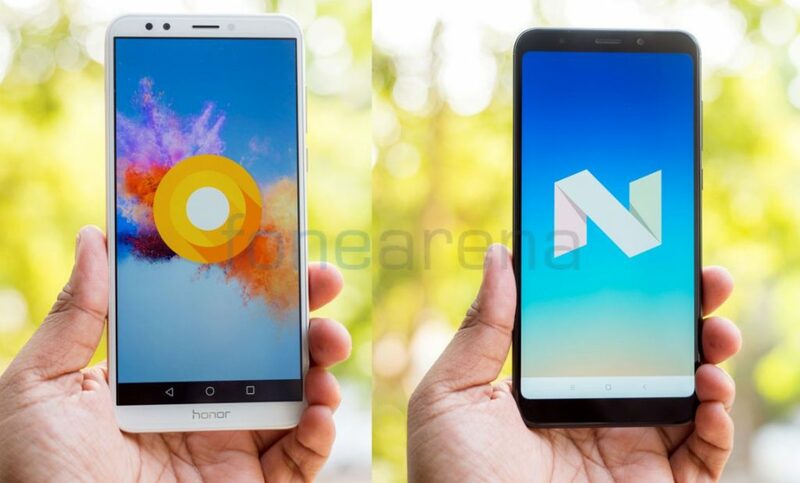 In the end, UI is a subjective topic, but with the latest Android version and some customization on top gives Honor 7C an edge over the Note 5. The Honor 7C is powered by Octa-Core Snapdragon 450 14nm Mobile Platform with Adreno 506 GPU under the hood. On our day-to-day usage, the device did not miss a beat and we haven’t seen stutter, hang or lag. It processes everything regardless of what you throw at it, thanks to 4GB RAM (In our unit). We also did some intense gaming on this phone, and we found no problem at all. 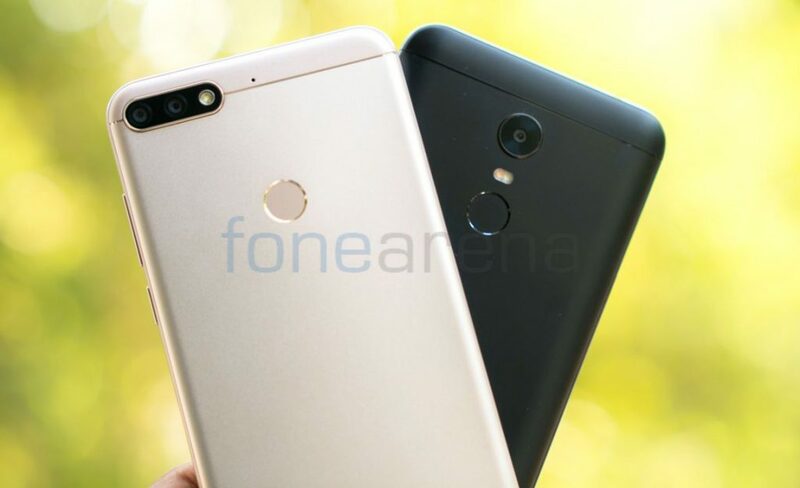 The Redmi Note 5 is powered by an Octa-Core Snapdragon 625 Mobile Platform with eight ARM Cortex A53 cores clocked at 2.02GHz per core and has 3GB or 4GB of RAM depending on the model, same as the predecessor. The performance is good without any lags, but the company could be gone with a faster Snapdragon 630 SoC. It gets a bit heated on intensive gaming and 4G data use, but it doesn’t too hot to handle. Both the smartphones support connectivity options including 4G VoLTE, WiFi, Bluetooth, and GPS. The Honor 7C comes with a dedicated SIM and MicroSD card slot. 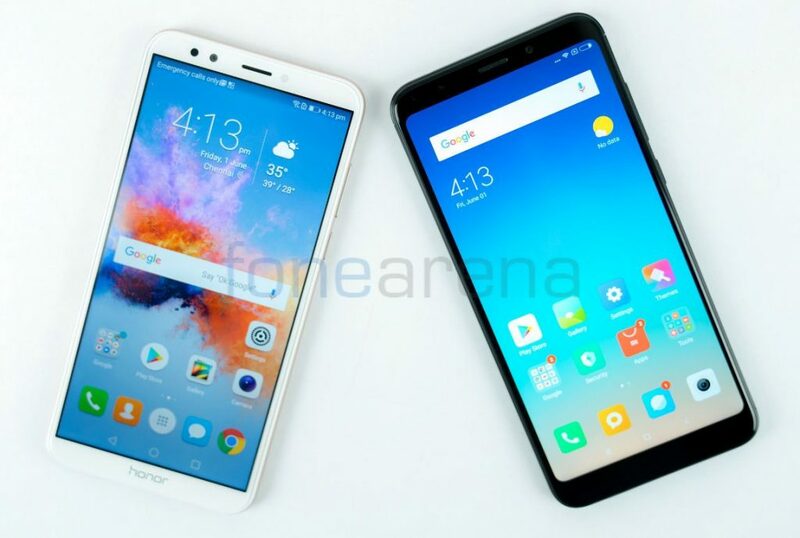 The Honor 7C comes in two variants 3GB RAM with 32GB storage, 4GB RAM with 64GB storage and also can be expanded through MicroSD card slot up to 256GB. The Redmi Note 5 comes in 3GB RAM with 32GB storage, 4GB RAM with 64GB storage. It also has an expandable memory up to 128GB with microSD. The Honor 7C is powered by a 3000mAh battery that can deliver up to a day of battery life on a single charge. As expected the battery life was fantastic and got us throughout the day on a single charge, even on heavy usage. At the end of the day, on a casual usage, we got around 25% charge remaining as well. The Xiaomi Redmi Note 5 is powered by a 4000mAh built-in battery. The battery life is good and lasts for a whole day with heavy usage. 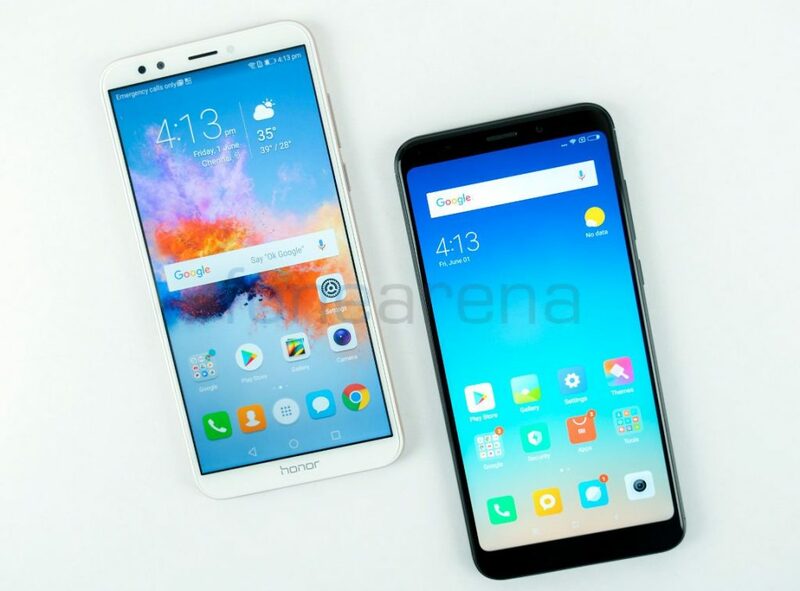 In this department, both the phones comfortably give a day of battery life on a single charge, but the Honor 7C does this with just 3000mAh battery. 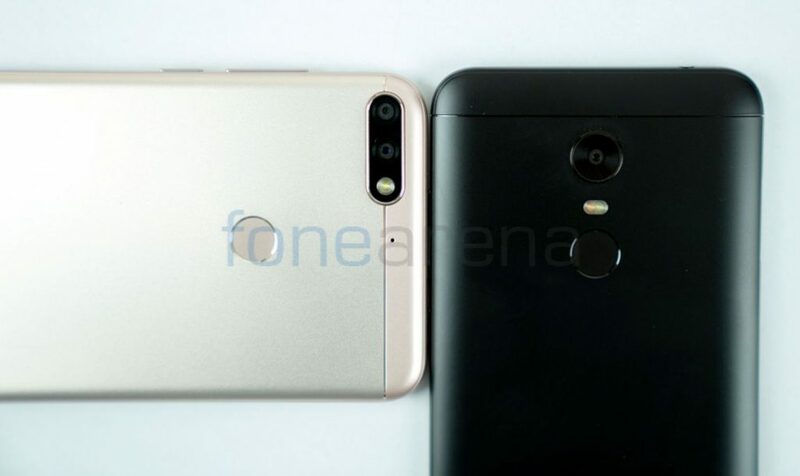 As expected, in this comparison, Honor 7C almost stays ahead in most of the department when compared with its rival Redmi Note 5. Under Rs. 10,000, it is one of the better options available in the market, which is well worth a look. It is available exclusively from Amazon.in starting at Rs. 9999.